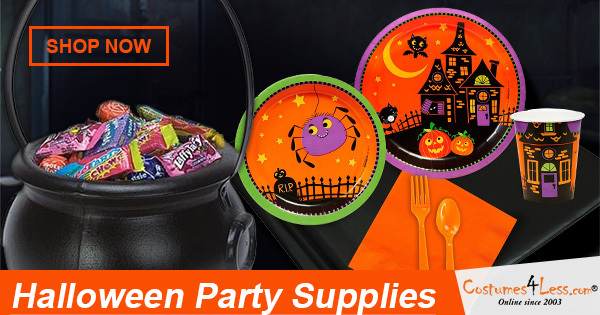 Halloween Props & Decor and more for 2018. Costume Parties can be one of the greatest times of the year. Includes: One package of 16 plastic wall accents including a haunted house, bats, a moon, dark clouds with lightning. Designs range from 7 in. - 40 in. 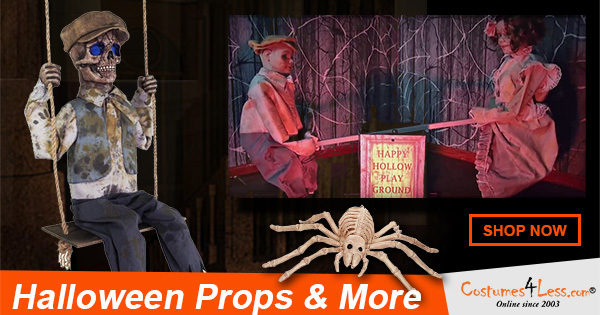 This 72-inch Hanging Reaper life-sized prop has blow-molded elongated head and hands with poseable arms, light-up eyes, and a tattered costume with hood and gauze details There is a motion-sensor activation for the sounds he speaks, and the sounds have a volume control.